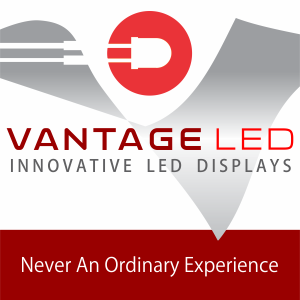 Continuing their tradition, Vantage LED exceeded expectations, delivering on the hype, by announcing and showcasing a host of new offerings that add significant value for dealers and customers. These include programs and features like 365-day terms, two new series of products, 7-year professional content creation, and more. 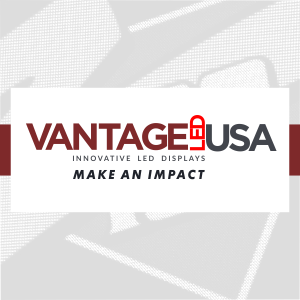 Las Vegas, NV, May 4, 2017	(Newswire.com) - ​Expectations were high for California-based LED sign manufacturer Vantage LED at this year's ISA Sign Expo in Las Vegas. Their pre-show announcement of some exciting features and programs, along with a promise for more at the show, left attendees and the industry chomping at the bit to see what comes next. The show opened its doors on April 20th, and they were not disappointed. Prior to the show, it was confirmed that Vantage LED would be removing their standard dispatch fee under their already impressive 7-year parts and on-site service warranty, and adding a virtually unheard-of $10,000 Lighting and Vandalism coverage for all new displays. As if this wasn’t enough, they also announced a program that includes 7 full years of professional content creation, a $1,000 LED sign demo program for dealers, and their successful completion of the ISO9001 quality management certification. "This is what we do. We want to influence the industry in a positive way, and ensure that it continues to grow and evolve through innovation on a foundation of principles and passion." 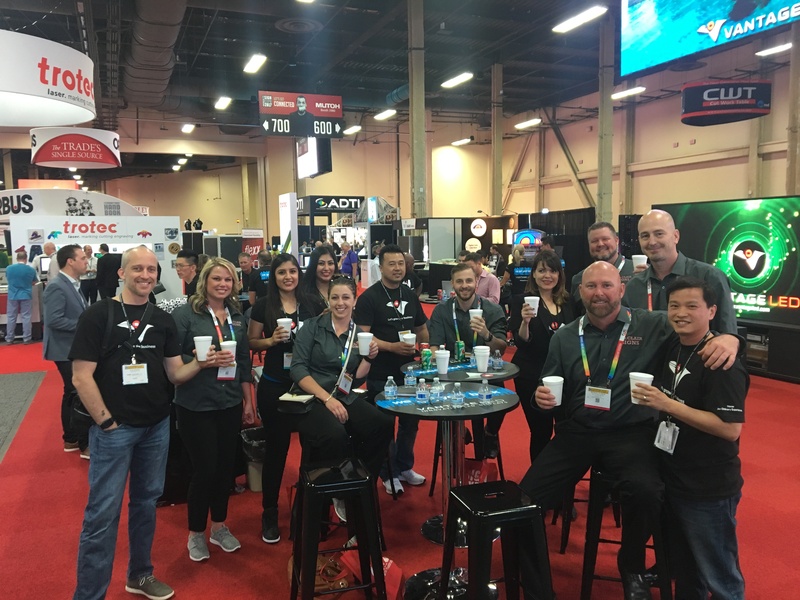 While the offerings in their pre-show announcement may seem to be pushing the limits for many manufacturers, those familiar with Vantage LED knew it was only the beginning, and to expect even more at the show. As usual, the goods were delivered in typical Vantage LED style with an open booth, great music, a beautiful 3.9mm giant LED display, and a relaxed and inviting party atmosphere. 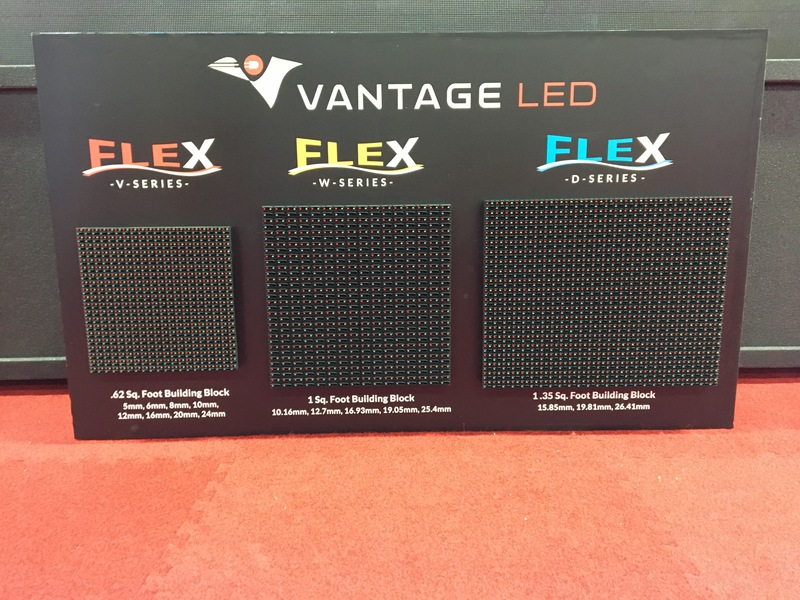 Vantage LED hit the ground running with a surprise unveiling of two powerful additions to the Premium FLEX Series of LED displays. Along with their well-known FLEX-V Series featuring pitches from 5mm to 24mm, they added the new FLEX-D and FLEX-W Series, which allow dealers to provide display sizes that were previously unique to specific competitors in the industry. The announcement was met with excitement from attendees and dealers who have been looking for a way to move away from their traditional sources, and get the Vantage LED experience on all their bids and products. The innovative features and benefits from Vantage LED are available on the new series, including virtual pixel technology, upgradeability, and extremely low power consumption. This makes them even better than the same-size product offered by their competitors. Pitch sizes available for the FLEX-D Series include 15.85mm, 19.81mm, and 26.41mm, and pitch sizes for the FLEX-W Series include 10.16mm, 12.7mm,, 16.93mm, 19.05mm, and 25.4mm. One of the most promising announcements was their “365 FLEX Business Terms” program for dealers. This provides a way for large and small dealers to bid on large projects without the worry of a comparably large upfront cost. For example, a smaller dealer who has solid credit can utilize this program on a case-by-case basis to win large projects or jobs with a long-term payout schedule. While all Vantage LED Displays include the standard 1-year content creation package, the announced expansion to a full 7 years was a major value to dealers and owners alike. More details on the program were given at the show that allow participating dealers to utilize a fully integrated nationwide site demo system on any display in the field under this program. 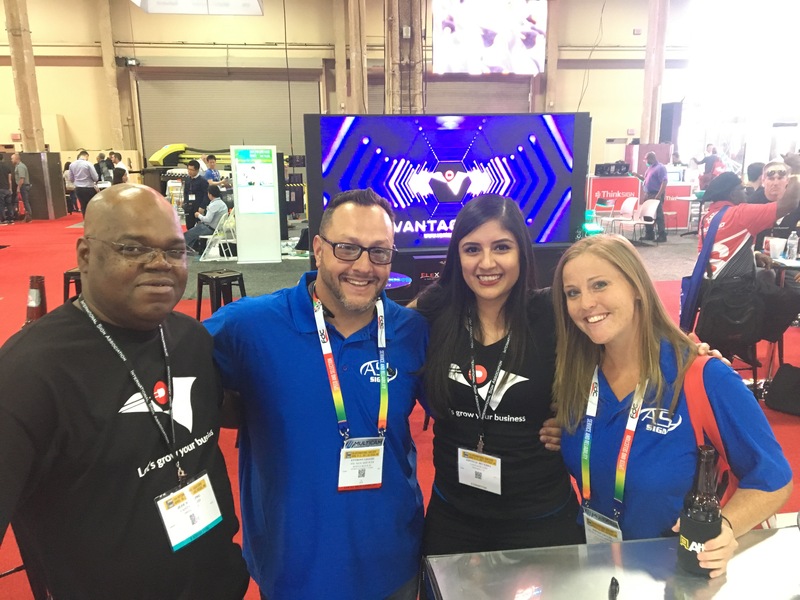 This passion and fearless innovation has been a hallmark of Vantage LED, and is the basis for their “We Got Your Back” campaign that has become a mantra among both internal staff and Vantage dealers. Chris Ma attributes this to the fact that it quickly summarizes the way they add value and support their customers every day. The show finished up on Saturday, April 22nd, and based on the record-breaking attendance, the ISA is set to include more floor space and opportunities for next year in Orlando, FL. Expect Vantage LED to return again with even more added value for everyone in the industry and to continue setting the standard for years to come.